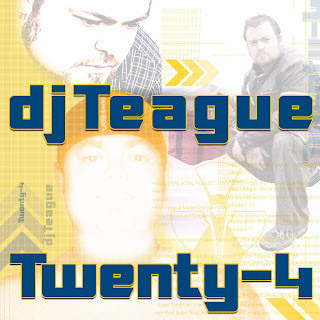 DJ Teague has been dj'ing for around 12 years from the Pacific Northwest, to the Bay Area. He has had the privilege of playing along side artists such as Richard Vission, DJ Craze, Anne Savage, Drag 'n' Fly, DJ Gumbee, and many others! 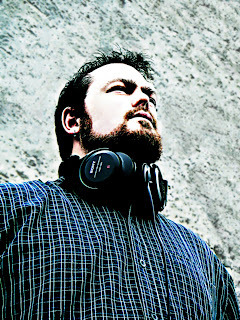 You can check him out currently on OrbitalGrooves Radio on Saturdays from 3pm-6pm (PST), 6pm-8pm (EST). 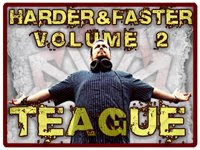 Teague has played events from Anchorage, Alaska to Atlanta, Georgia and many locales in between. He currently lives in the San Jose, California area. He lived for almost 7 years in the Seattle, Washington area where he perfected his style of fusing house and breaks in a exciting quick mix style!